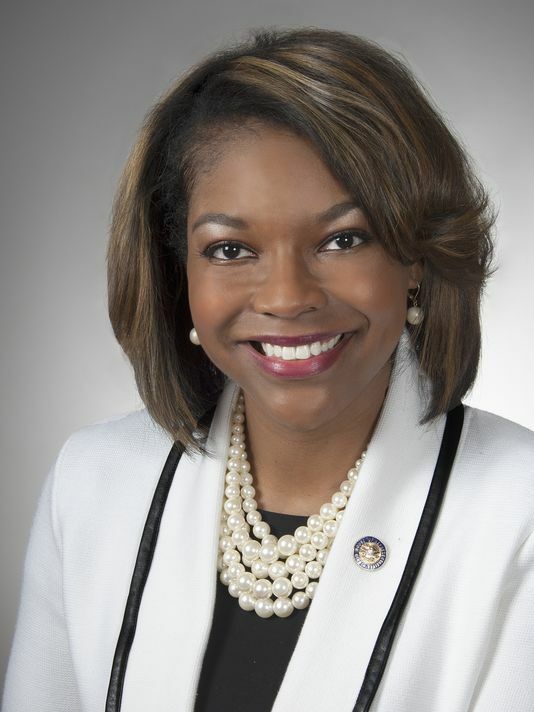 COLUMBUS— State Rep. Emilia Sykes (D-Akron) said she was disappointed by Ohio Department of Public Safety Director John Born’s unwillingness during a recent meeting to acknowledge his State Highway Patrol Troopers and contracted security agents acted inappropriately by singling out her and other Black Women at security checkpoints at the Ohio Statehouse in the past two years. Sykes has filed a civil rights complaint with the Ohio Civil Rights Commission against the Ohio State Highway Patrol. Sykes is hoping the civil rights complaint can be resolved through mediation, though that would require agreement by the entities she filed against — the Department of Public Safety (State Highway Patrol), Department of Administrative Services, the Capitol Square Review and Advisory Board and the Ohio House. Mediation typically takes 45 days to complete. A full investigation into illegal discrimination, on average, takes 10 months.